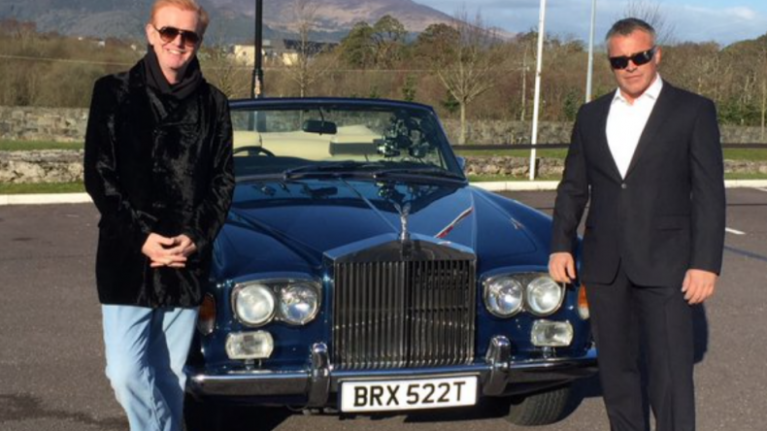 From Dingle to Kenmare, it seems that the Top Gear cast have absolutely charmed the Kingdom but as they're about to put Kerry in their rearview mirror, they've got plenty of fond memories to take on the road. Host Chris Evans has paid Kerry the ultimate compliment by stating that this drive is the best that he's ever been on. What about Matt LeBlanc? Well, here's hoping that Joey gets to take in the Wild Atlantic Way in his Porch...a! We're certain that plenty of Irish people would be happy to see him drive along the West coast.